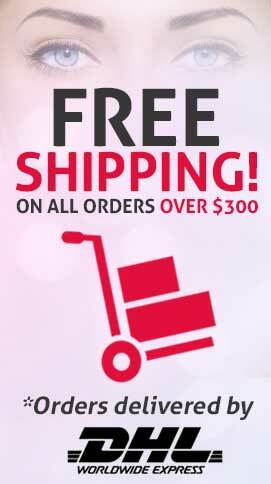 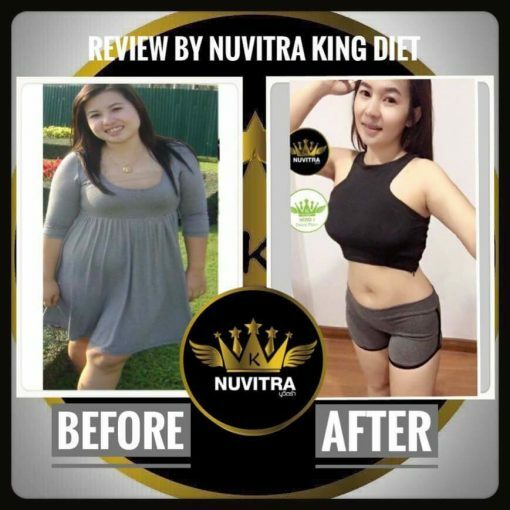 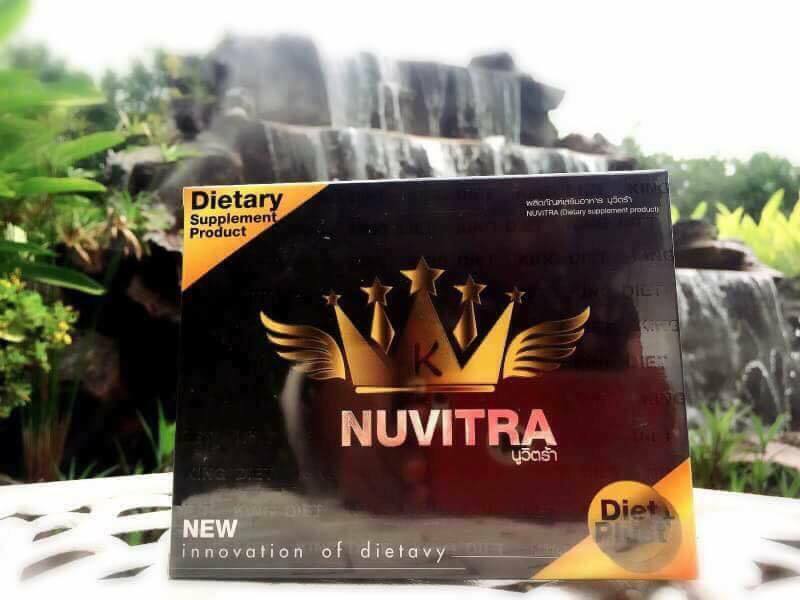 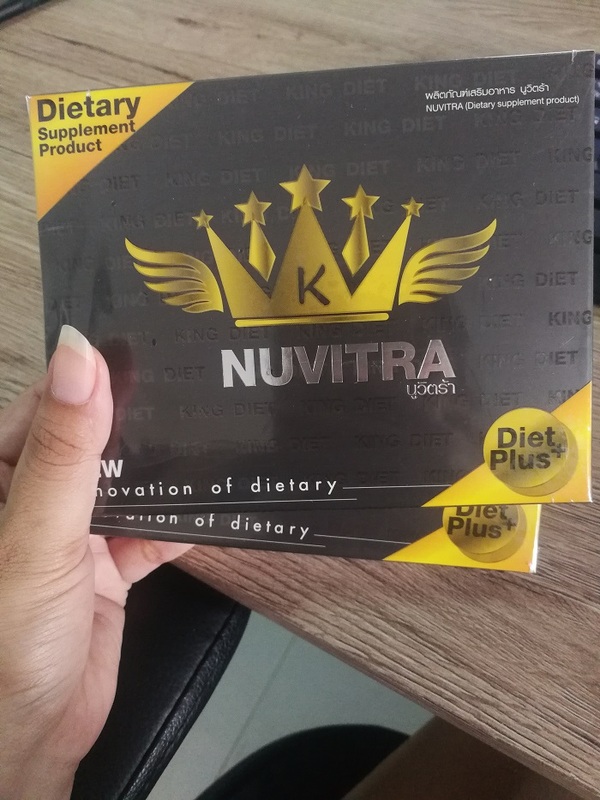 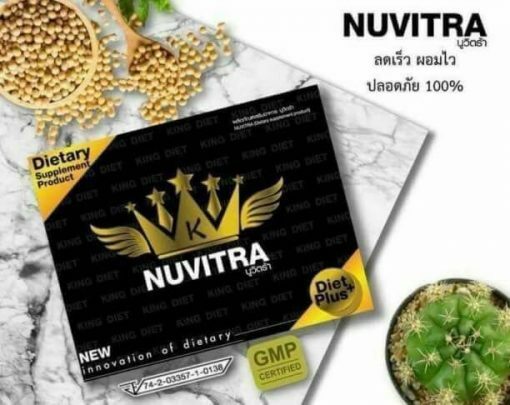 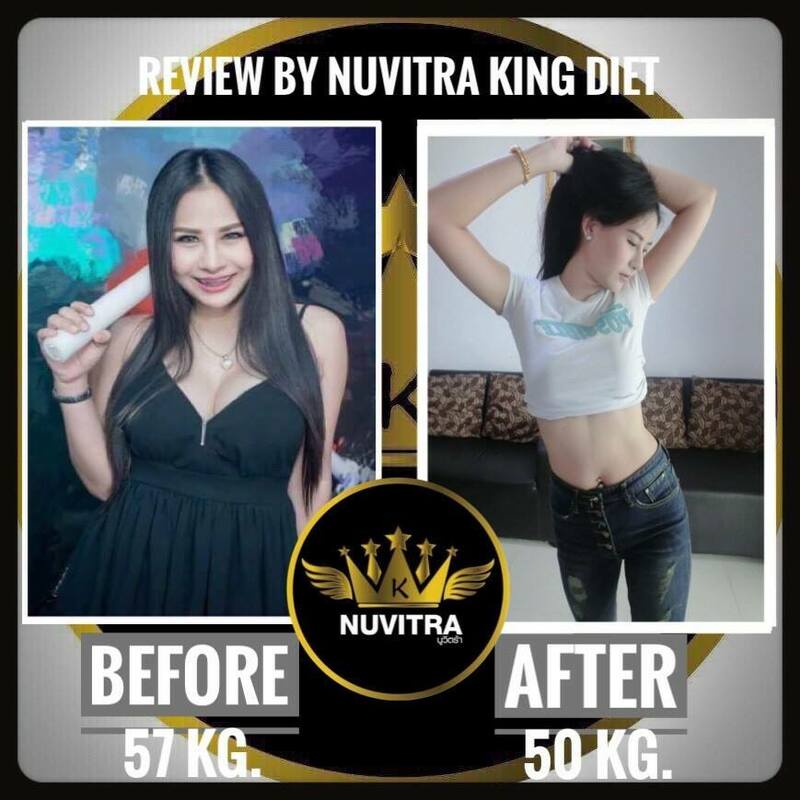 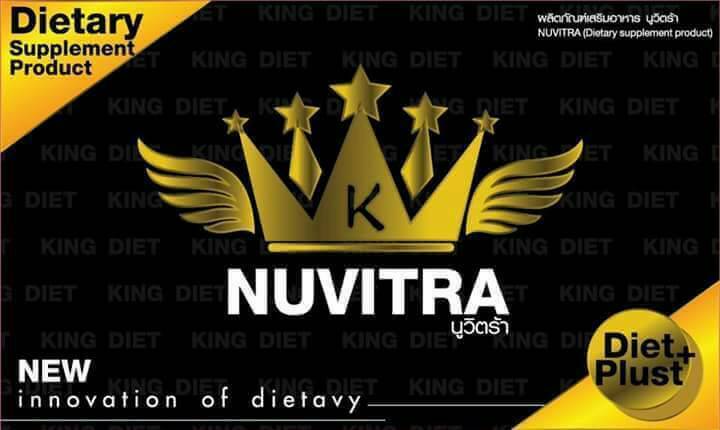 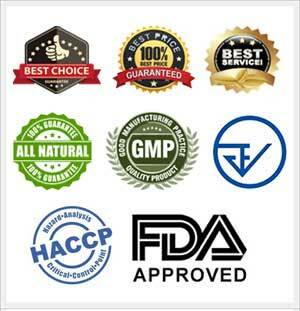 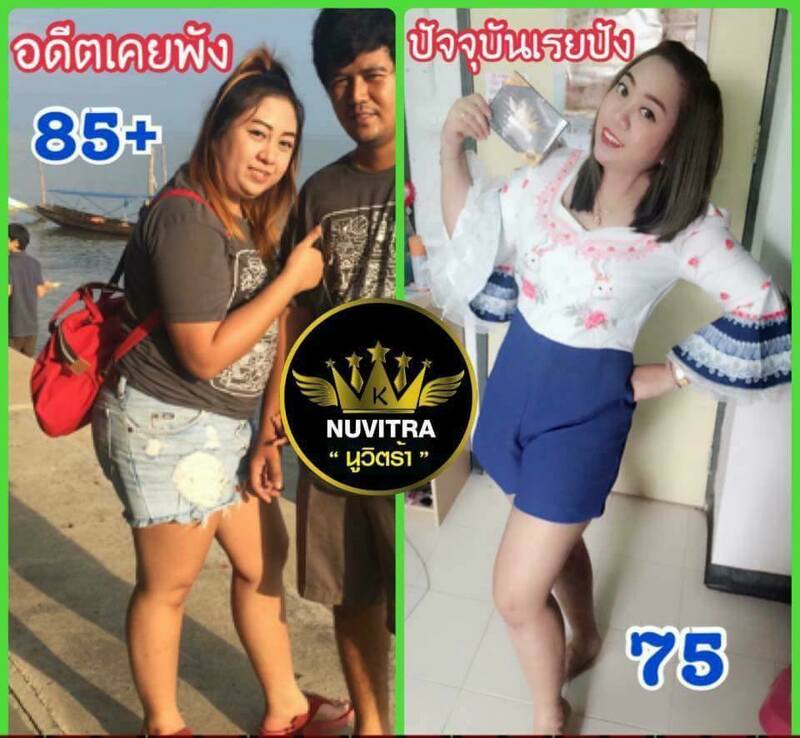 Nuvitra King Diet is the weight loss supplement with 100% natural extracts under GMP production and FDA certification. 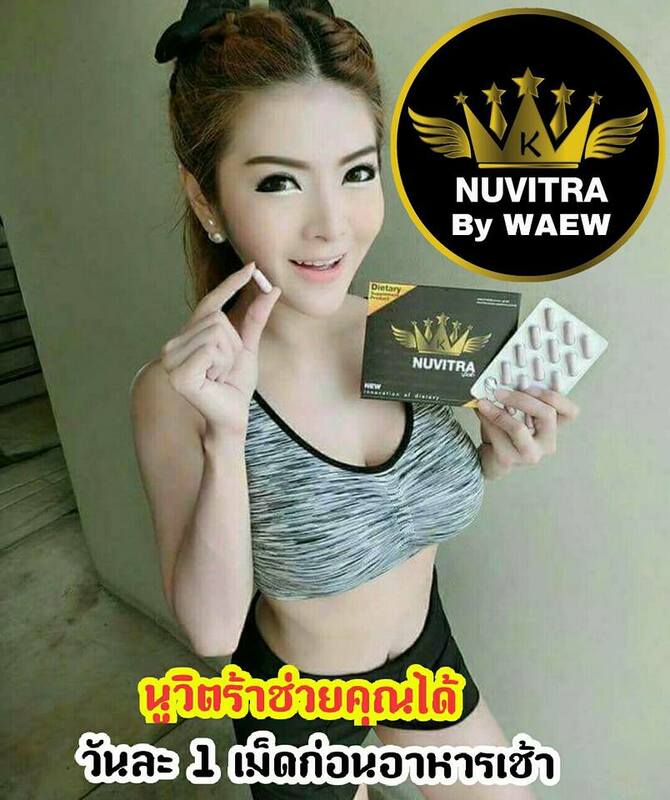 It’s safe and causes no side effects. 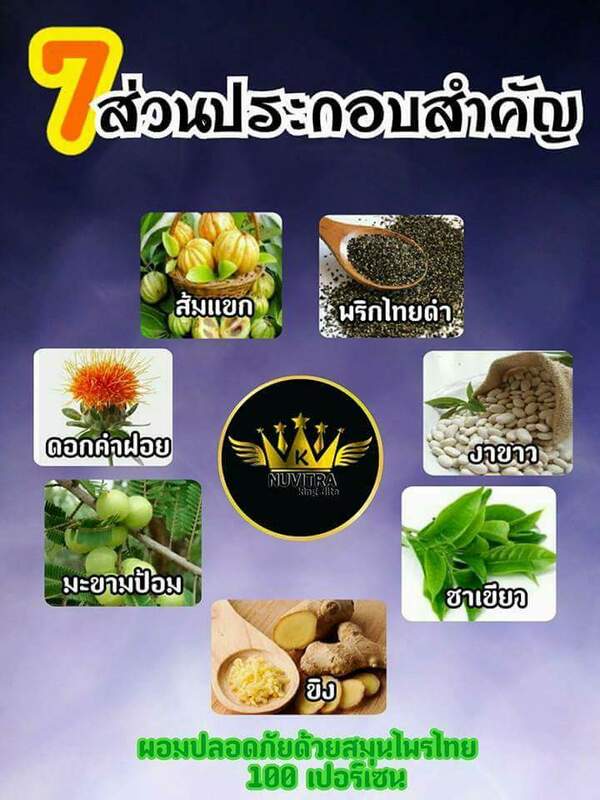 It can slim up all body parts, burn out excess fats, promote fast fullness, reduce appetite, and cause no headache or harm. 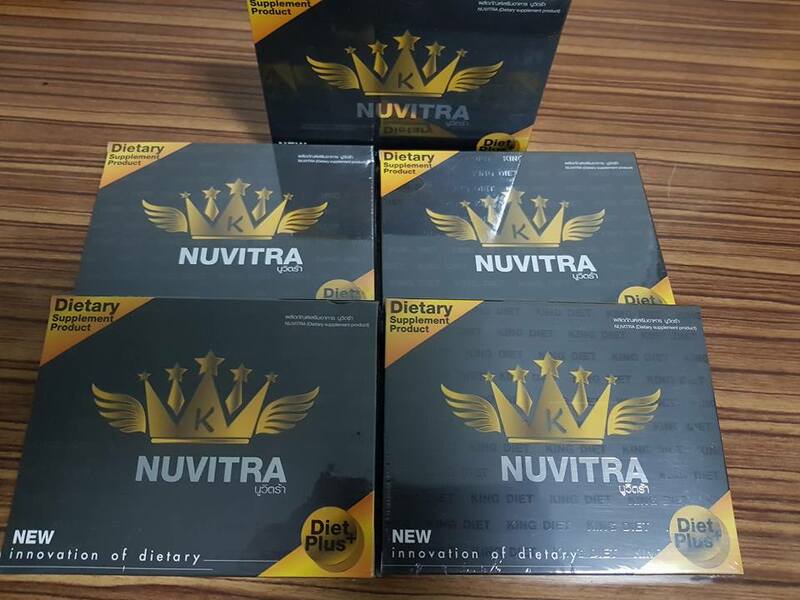 1 box can reduce 3 to 7 kgs. 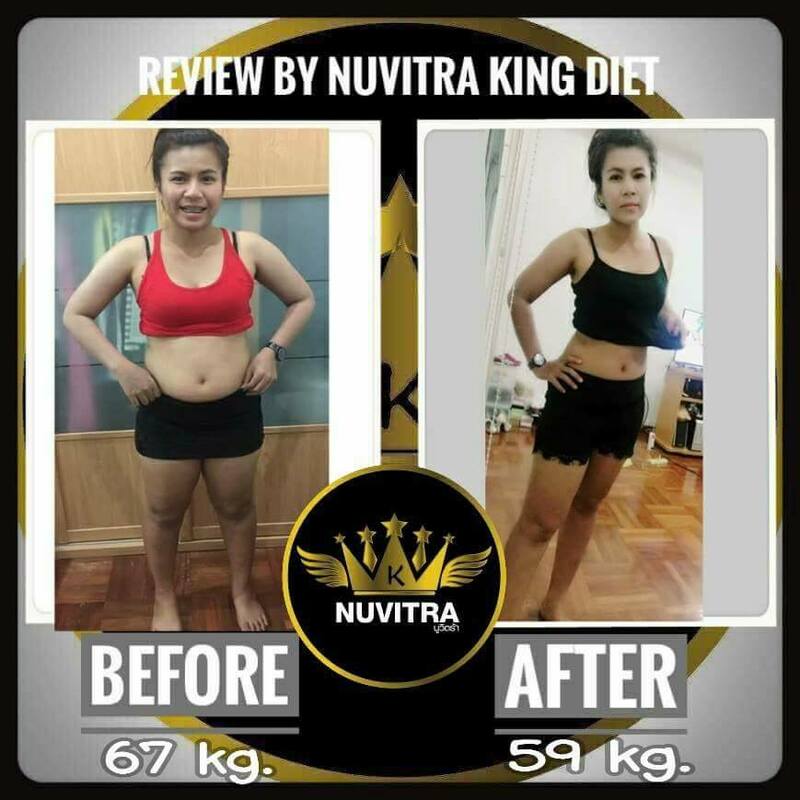 The supplement for 3 to 7 kgs weight loss within 1 box! 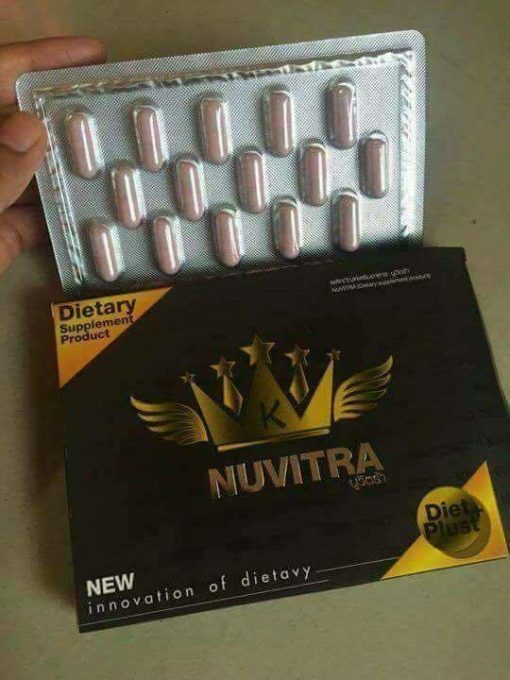 Take 1 capsule for 15-30 minutes before breakfast. 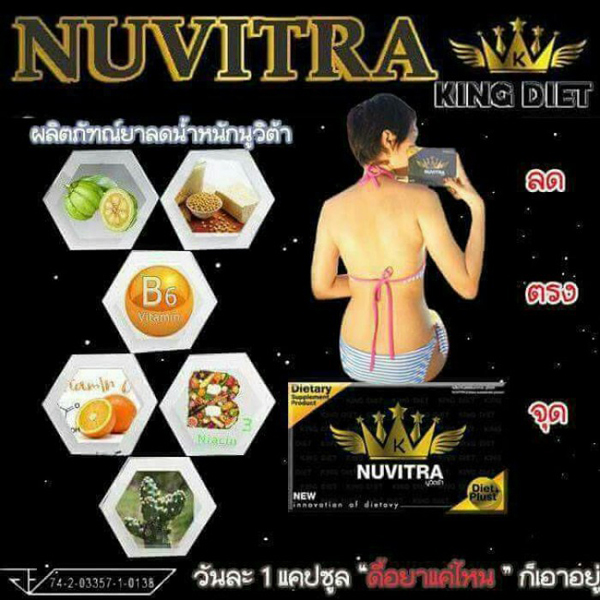 Great product This product really curbs your appetite. 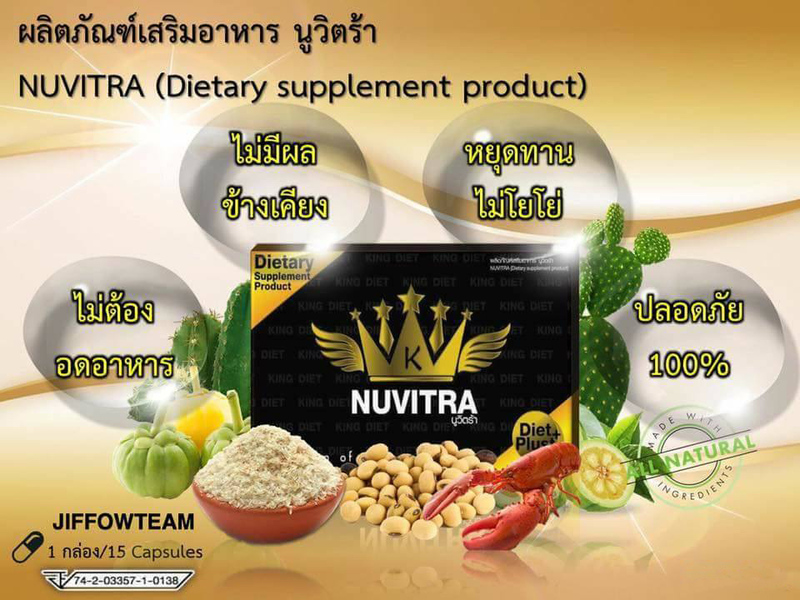 Gives you energy. 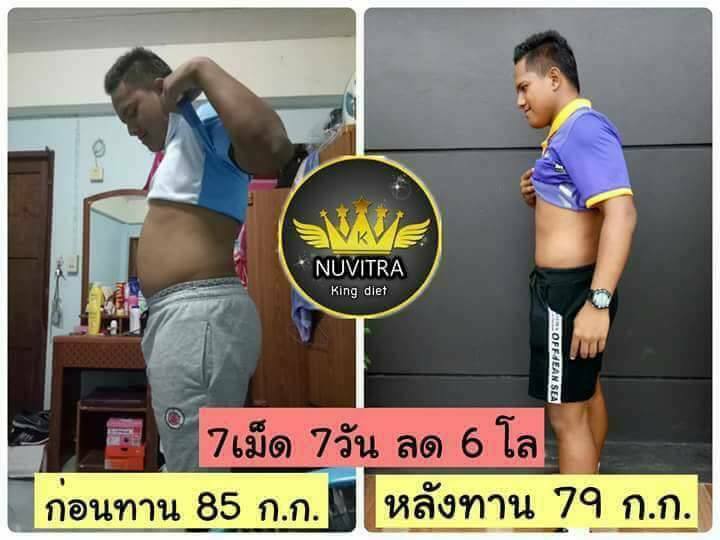 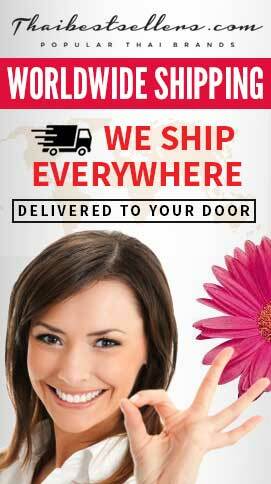 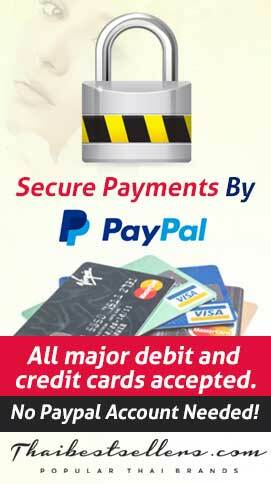 I've tried it for one week.